What will it cost to start that business? Although of course you can’t be sure, you can still estimate realistic startup costs. You can do this either by using a startup worksheet that stands alone, or by including all pre-launch spending and pre-launch financing in your initial projections. What will it cost to start that business? Of course, you can’t know for sure, but you can work with reasonable estimates. You can break down the problem into simple lists and work through the lists. It’s always a guess—but you can make it a good educated guess. Here’s how. Startup expenses are those expenses incurred before the business is running. Many people underestimate startup costs and start their business in a haphazard, unplanned way. This can work, but it is usually much harder. Estimating realistic startup costs is one of the key elements of your financial plan. Customers are wary of brand new businesses with makeshift logistics, and you can’t figure out how to manage startup costs until you calculate them accurately. You should know that startup costs are not a universally accepted or carefully defined financial concept. Accountants and analysts disagree. 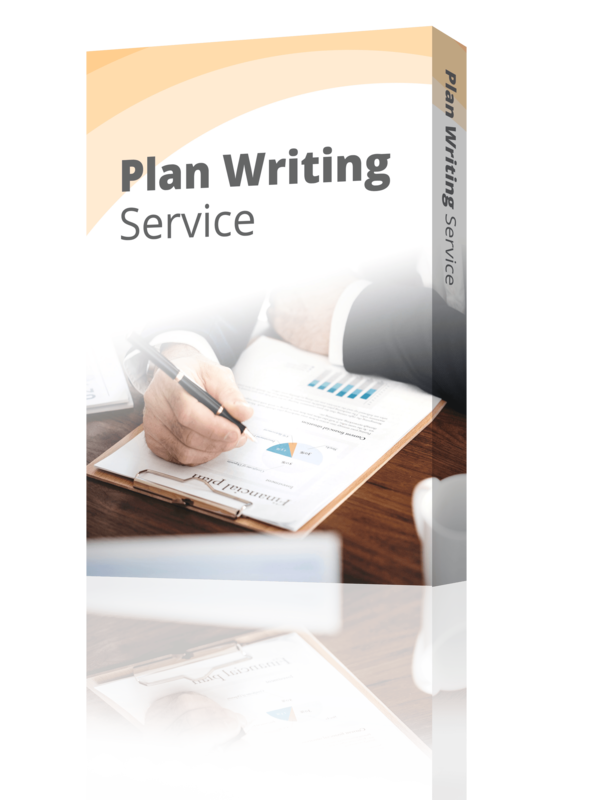 For planning and management purposes, we define starting costs as expenses you incur and assets you need before you can launch the business. Startup expenses: These are expenses that happen before you launch and start bringing in any revenue. For example, many new companies incur expenses for legal work, logo design, brochures, location site selection and improvements, and other expenses. Startup expenses also include expenses such as rent and payroll that start before launch and continue from then on. Startup assets: Typical startup assets are cash (in the form of the money in the bank when the company starts), and in many cases, starting inventory. Other starting assets might be either current or long-term assets, such as equipment, office furniture, vehicles, and so on. Cash requirements is an estimate of how much money your startup company needs to have in its checking account when it starts. In general, your cash balance on starting date is the money you raised as investments or loans minus the cash you spend on expenses and assets. As you build your plan, watch your cash flow projections. If your cash balance drops below zero then you need to increase your financing or reduce expenses. Many entrepreneurs decide they want to raise more cash than they need so they’ll have money left over for contingencies. However, although that makes good sense when you can do it, it is hard to explain that to investors. The outside investors don’t want to give you more money than you need, for obvious reasons—it’s their money! You can find experts who recommend you should have some set amount, such as six months’ or a year’s worth of expenses, as your starting cash. That’s nice in concept, and would be great for peace of mind, but it’s rarely practical. And it interferes with the estimates and dilutes their value. For a better estimate of what you really need as starting cash balance, you calculate the deficit spending you’ll probably incur during the early months of the business, after launch, from launch until you reach a monthly break-even state in which revenues are equal to spending. Most new businesses take months and sometimes even years from launch until reaching that steady-state break-even point. I have an example in the illustration below. The startup in question estimates it needs $25,708 in startup cash to cover the deficit spending from January through June (that’s the number in the May column for cash balance). Obviously, the real world is not as reliable as pre-launch estimates, so the right number for this business, for planning purposes, is probably $30,000 or more. But even six months of spending would be about $240,000 (an eyeball estimate based on the row in the illustration called “total spent”). That kind of cash in the bank would be nice, but usually completely unattainable. The inputs to the table are all reasonable estimated, based on industry experience and educated guessing. The rows cover the basic inputs to cash flow analysis: First, payments to be received from cash sales and sales on credit (which is called payments received here). Second, money to be spent on operating expenses and buying inventory. Please note that this is just one sample cash flow analysis. There are many different ways to estimate cash flow during the early months of a new business. Here’s a list of our best resources on cash flow. Conclusion: For this business, we’d say it ought to have $35,000 cash in the bank as one of the starting assets. That’s based on the estimated maximum negative balance of $25,708, which you can see above in the May column of the bottom row, cash balance. In theory, that maximum negative cash balance is the amount needed as initial cash. However, since all of the numbers in this kind of analysis are estimated, it would be a mistake to give the exact number -$25,708 too much importance. Even though it looks exact in the spreadsheet, it is just an educated guess. So, a seasoned entrepreneur would round that up and add more, because forecasts are never exactly right. So in the following startup worksheet, below, the starting cash requirement is estimated at $35,000. That number respects the projections, but errs on the side of caution. With our definition of starting costs, the launch date is the defining point. Rent and payroll expenses before launch are considered startup expenses. The same expenses after launch are considered operating or ongoing expenses. And many companies also incur some payroll expenses before launch because they need to hire people to train before launch, develop their website, stock shelves, and so forth. The same defining point affects assets as well. For example, amounts in inventory purchased before launch and available at launch are included in starting assets. Inventory purchased after launch will affect cash flow, and the balance sheet; but isn’t considered part of the starting costs. The establishment of a standard fiscal year plays a role in the analysis. U.S. tax code allows most businesses to manage taxes based on a fiscal year, which can be any series of 12 months, not necessarily January through December. It can be convenient to establish the fiscal year as starting the same month that the business launches. In this case, the startup costs and startup funding match the fiscal year—and they happen in the time before the launch and beginning of the first operational fiscal year. The pre-launch transactions are reported as a separate tax year, even if they occur in just a few months, or even one month. So the last month of the pre-launch period is also the last month of the fiscal year. Many people can be confused by the accounting distinction between expenses and assets. For example, they’d like to record research and development as assets instead of expenses, because those expenses create intellectual property. Expenses are deductible against income, so they reduce taxable income. Assets are not deductible against income. What a company spends to acquire assets is not deductible against income. For example, money spent on inventory is not deductible as an expense. Only when the inventory is sold, and therefore becomes cost of goods sold or cost of sales, does it reduce income. Generally, companies want to maximize deductions against income as expenses, not assets, because this minimizes the tax burden. With that in mind, seasoned business owners and accountants will always want to account for money spent on development as expenses, not assets. This is generally much better than accounting for this expenditure as buying assets, such as patents or product rights. Assets look better on the books than expenses, but there is rarely any clear and obvious correlation between money spent on research and development, and market value of intellectual property. Companies that account for development as generating assets can often end up with vastly overstated assets, and questionable financial statements. Another common misconception involves expensed equipment. The U.S. Internal Revenue Service allows a limited amount of office equipment purchases to be called expenses, not purchase of assets. You should check with your accountant to find out the current limits of this rule. As a result, expensed equipment is taking advantage of the allowance. After your company has used up the allowance, then additional purchases have to go into assets, not expenses. This treatment also indicates the general preference for expenses over assets, when you have a choice. Money spent buying assets isn’t tax deductible. Money spent on expenses is deductible. Capitalizing expenses creates the danger of overstating assets. If you capitalized the expense, it appears on your books as an asset. Having useless assets on accounting books is not a good thing. I’ve worked with two methods for estimating and planning for starting costs. The more traditional, which I call the worksheet method, involves separate worksheets for starting costs and starting financing. The more innovative, which we use in our LivePlan software, simplifies with rolling estimates for expenses, assets purchase, and financing to manage cash flow as a continuum, with starting costs blurring into the cash flow equation and not being specifically set apart. 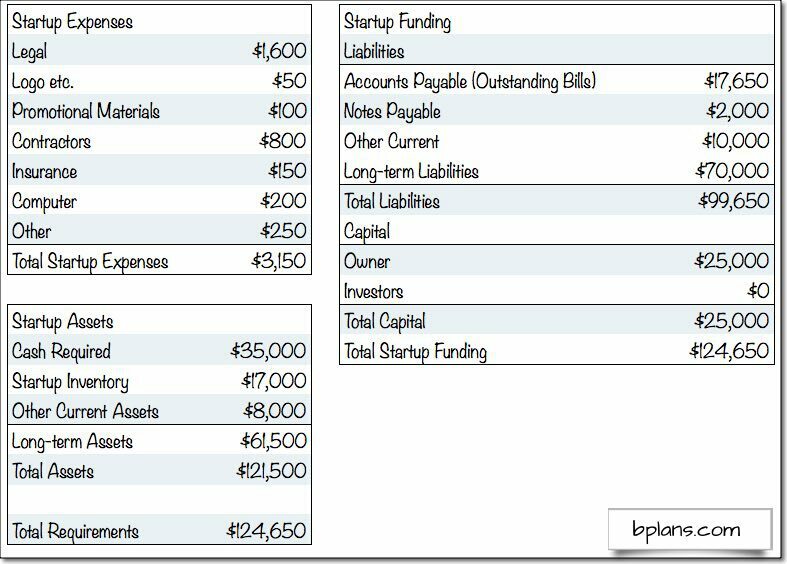 The traditional method uses a startup worksheet, as shown in the illustration here below, to plan your initial financing. The example here is for a retail bicycle shop. It includes lists of startup expenses in the upper left, startup assets in the lower left, and startup funding on the right. The total startup costs in this example are $124,650, the sum of expenses ($3,150) and assets ($121,500) required before lunch. The funding plan, on the right, shows that the owner plans to invest $25,000 of her own money and $99,650 in loans. The loans include a $70,000 long-term loan and other loans including a commercial credit of $17,650, a $2,000 note, and other current debt (probably credit card debt) of $10,000. Notice the balance here. One side shows the startup costs and the other shows where the money will come from. Notice also that the assets include $35,000 in cash and bank account. That estimate, in this example, comes from the example shown above, that calculates needing $25,708 in initial cash. The entrepreneur estimates $35,000 instead, to have a buffer. Also, remember that the worksheet is about what happens before launch. It doesn’t include ongoing sales, costs, expenses, assets, and financing after launch. 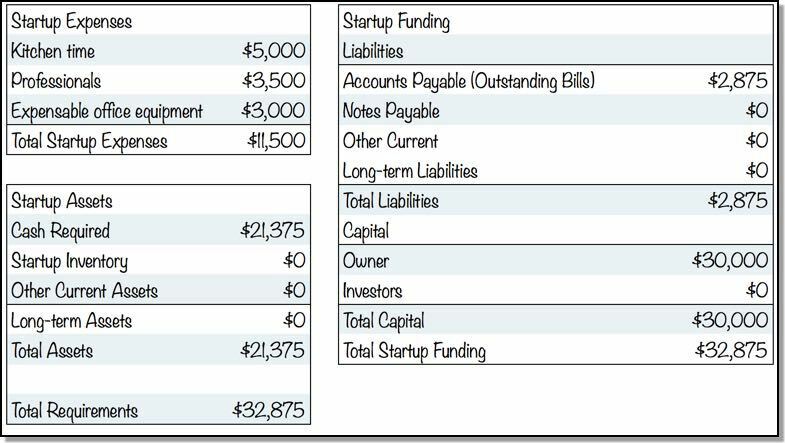 This worksheet example shows an estimated $3,150 in expenses incurred before startup. That is the loss at startup, meaning that these expenses can be deducted against income later, for tax purposes. The loss at startup made sound bad on the surface, but having expenses to deduct from future taxes reduces tax bills. It’s quite normal. It’s also a good thing. 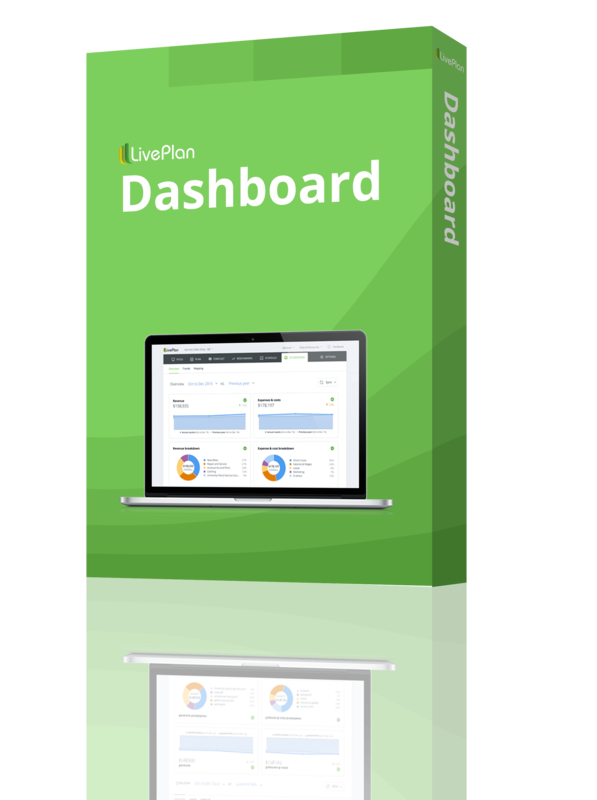 LivePlan suggests a different and probably more intuitive way to estimate startup costs. The key difference between LivePlan and traditional methods is the estimates start when a business starts spending rather than when it launches and starts getting revenues. There is no division between the launch date and pre-launch spending. So there is no specific startup table. For example, in the Soup There It Is sample business plan, the revenue starts in April—but the spending starts in January. 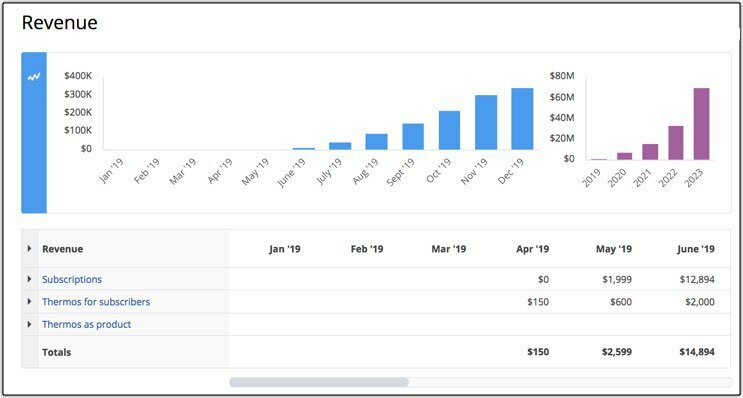 As you can see in the illustration here below, this startup estimates $11,500 in startup expenses, including $4,000 each in January and March plus $3,500 in March. 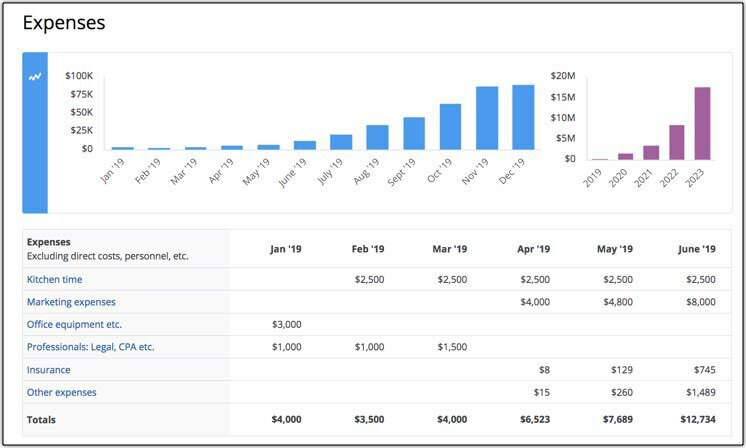 And, in the balance sheet, you can see that the startup projects needing $30,000 in initial cash investment, of which $21,375 is left at the end of the startup period. Founders have spent $11,500 on startup expenses. Of that, they owe $2,875 in accounts payable. So remaining cash is the result of starting with $30,000 and spending $8,625 so far. And how do you estimate, with the LivePlan method? Start with revenues, costs, and expenses (including payroll). Add in assets. And then solve the resulting cash flow problem by adding financing including loans and investments. Do you see the problem there? A business plan isn’t done until the projected cash balance is above zero at all times. Otherwise, checks are bouncing, the bank is up in arms, and the business in trouble. So the founders, as they develop their plan, first project money coming in and out, and from that, they can estimate how much financing, including investment, they need to make that work. What’s the difference between the two methods? The following illustration shows how the traditional startup worksheet would look in the Soup There It Is plan. The plan would start in April, not January. And what the LivePlan method shows as happening in January through March is consolidated into the startup worksheet. See if you can see these numbers in the projected balance sheet for the LivePlan method, above. 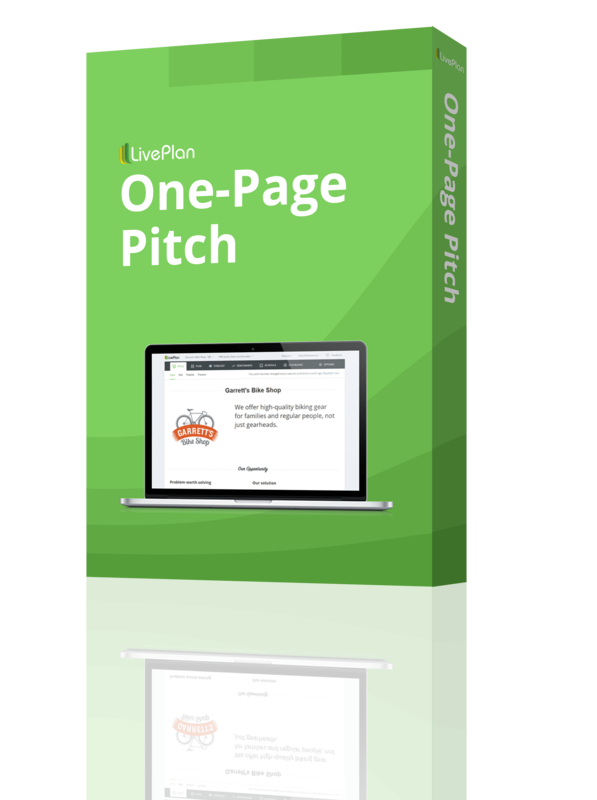 If you prefer the traditional startup worksheet method, but are working with LivePlan, then you would set your starting date as April, not January; and you would set owner investment (in financing) as $30,000. 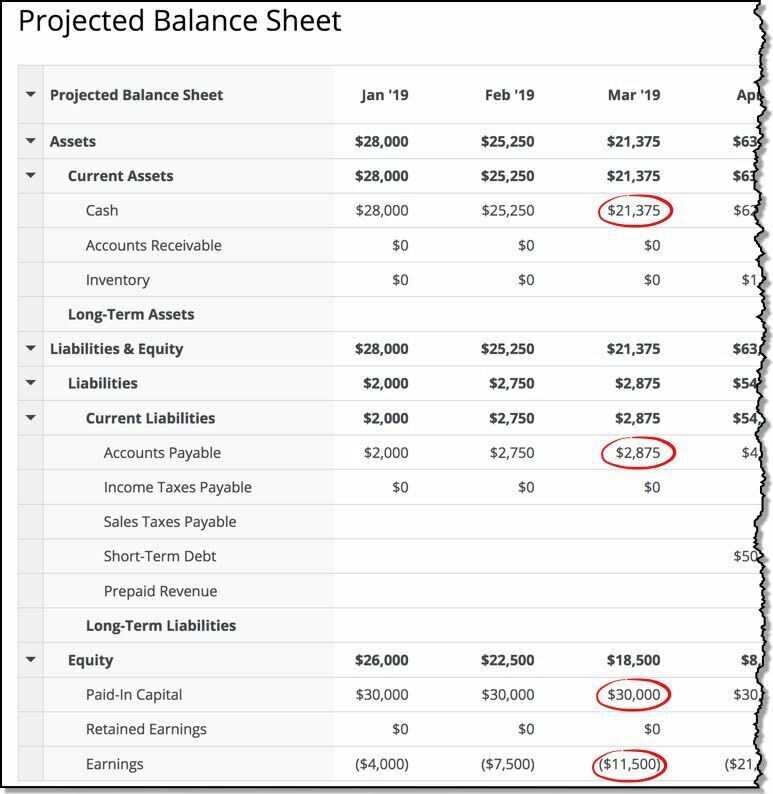 You would use the starting balances option in LivePlan to set starting balances as $21,275 of cash, -$11,500 in retained earnings (the loss at startup) and $2,875 in starting accounts payable. Of course, startup financing isn’t technically part of the starting costs estimate; but in the real world, to get started, you need to estimate the starting costs and determine the startup financing in order to pay for them. I recommend you pair the starting costs problem with the starting financing. Investment is what you or someone else puts into the company. It ends up as paid-in capital in the balance sheet. This is the classic concept of business investment, taking ownership in a company, risking money in the hope of gaining money later. Accounts payable are debts that will end up as accounts payable in the balance sheet. Generally, this means credit-card debt. This number becomes the starting balance of your balance sheet. Current borrowing is standard debt, borrowing from banks, Small Business Administration, or other current borrowing. Other current liabilities are additional liabilities that don’t have interest charges. This is where you put loans from founders, family members, or friends. We aren’t recommending interest-free loans for financing, by the way, but when they happen, this is where they go. Long-term liabilities are long-term debt or long-term loans. Whether you use the LivePlan method or the traditional method for estimating your startup costs, make sure you’ve considered every aspect of your business and included related costs. It might be helpful to talk to a business mentor or someone else who has started a business in the same industry, if you’re not sure if you’ve thought of everything right off the bat. 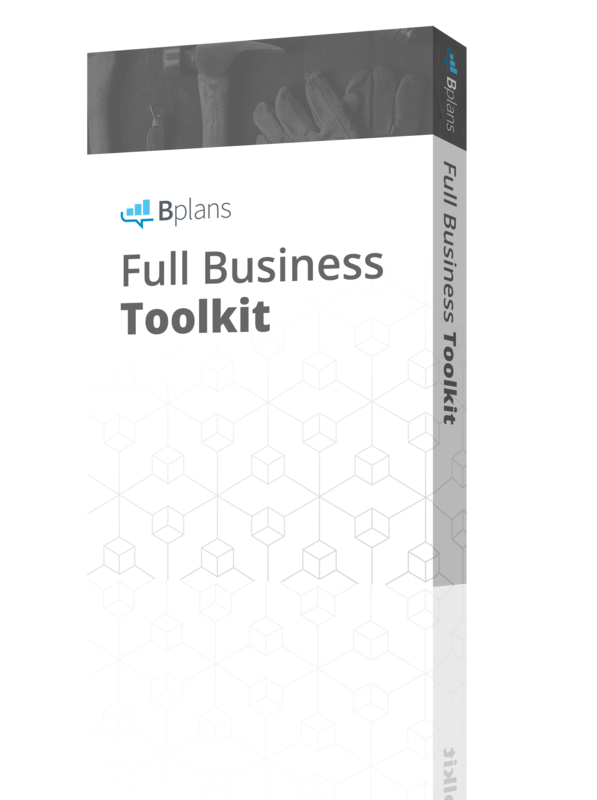 This article is part of our Business Funding Guide: fund your business today, with Bplans. Need help finding a loan? Try our small business loan finder.